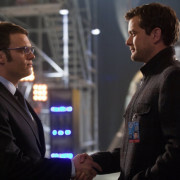 FOX Fall 2012 Premiere Dates: Glee, Fringe, Bones, Family Guy & More! FOX has announced when their shows will be returning this Fall. Opinion: Does “Accessibility” In TV Matter Anymore? Derek B. Gayle discusses why attempts to retool shows like Fringe and Community to be accessible to new viewers usually backfire. FOX has announced their 2012-2013 schedule, which includes the move of Glee to Thursdays and Touch to Fridays. 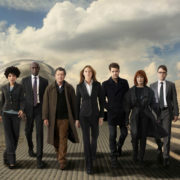 Fringe will be back for Season 5. 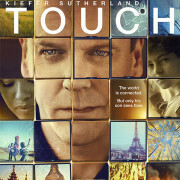 Fox May 2012 Press Release: Programming Highlights & Spoilers For Glee, Touch, Fringe & More! 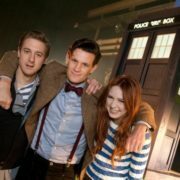 FOX has announced their plans for May 2012. Lance Reddick talks about the chances for Fringe Season 5 as well as what’s coming up.